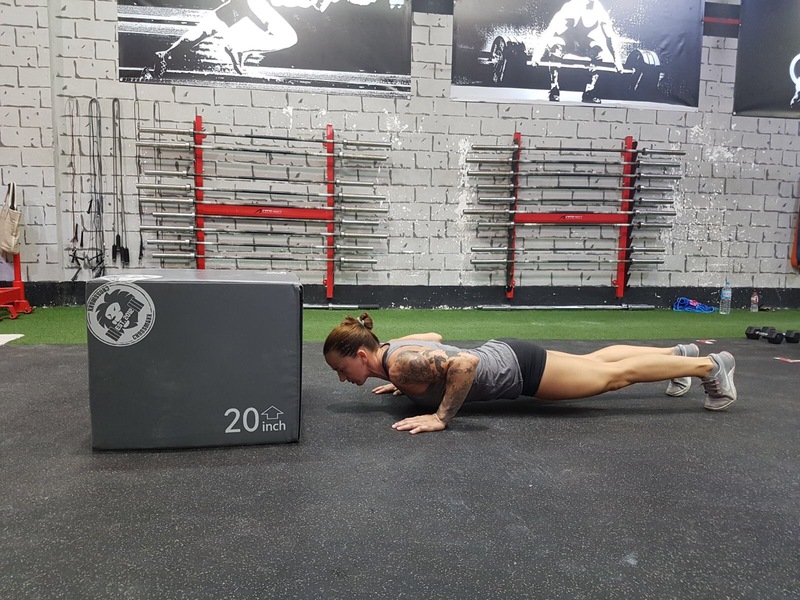 8 exercises you can do with a plyo box! You really do not need a lot of equipment to get in shape. You can do a lot of exercises with just your body weight and with tools like a plyo box, you easily create a complete workout. No complicated machines or difficult techniques, but effective exercises! 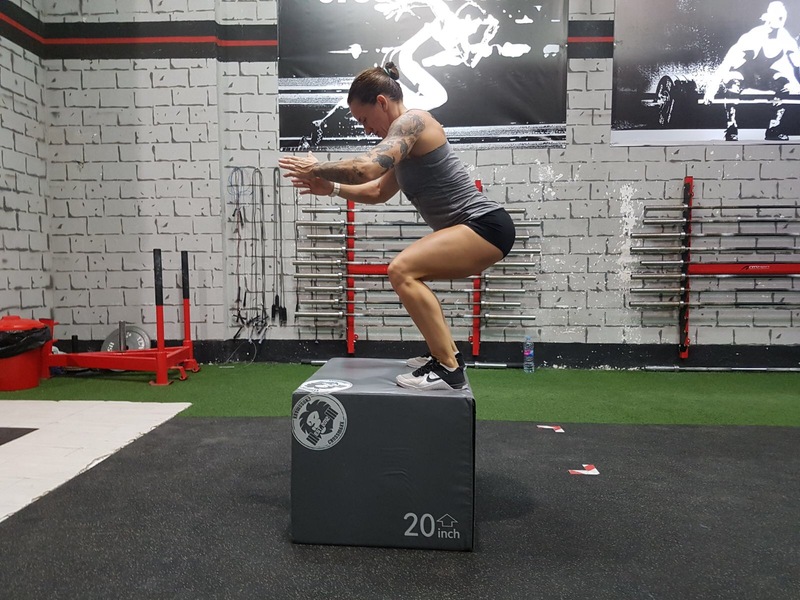 Many people think of box jumps when they hear the word plyo box, but there is much more possible with this box. 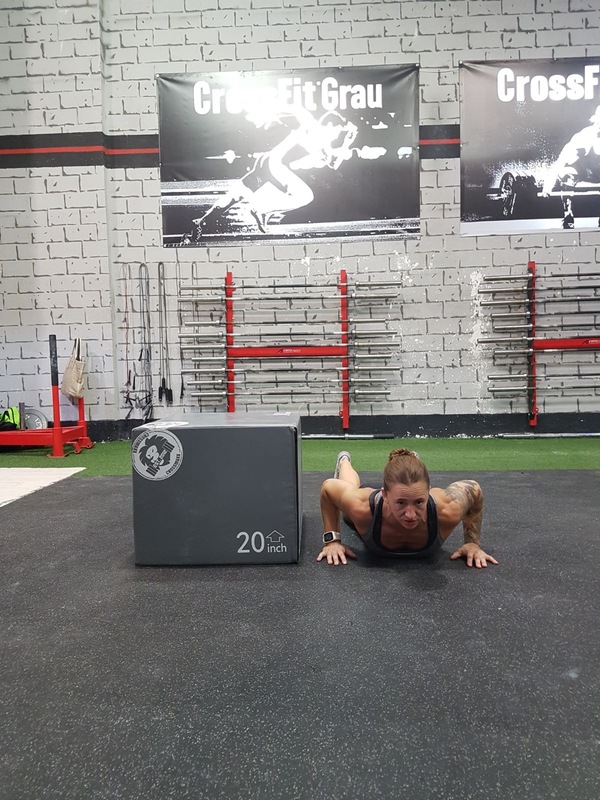 Therefore, we would like to show you 8 exercises that you can do with a plyo box. This exercise raises your heart rate and improves the strength in your legs. How? Stand in front of the box. Step on the box with one leg, and raise your other leg when you stretch both legs. Step back down with one leg and repeat on the other side. Is this exercise too easy for you? Then take a weight to make it more challenging. For example, you can use a kettlebell, challenge bag or dumbbell. This exercise is also good for your stamina and strength in your legs, but you will improve your coordination as well! How? Stand on the side of the box and step on the box with one leg. Then raise your other leg so that you are on top of the box. Step back down with a leg and then bring your other leg back to the ground. Repeat on the other side. Too easy? Then up the speed, or add weight. For more stamina and explosive strength in the legs. How? Go to the side of the box. 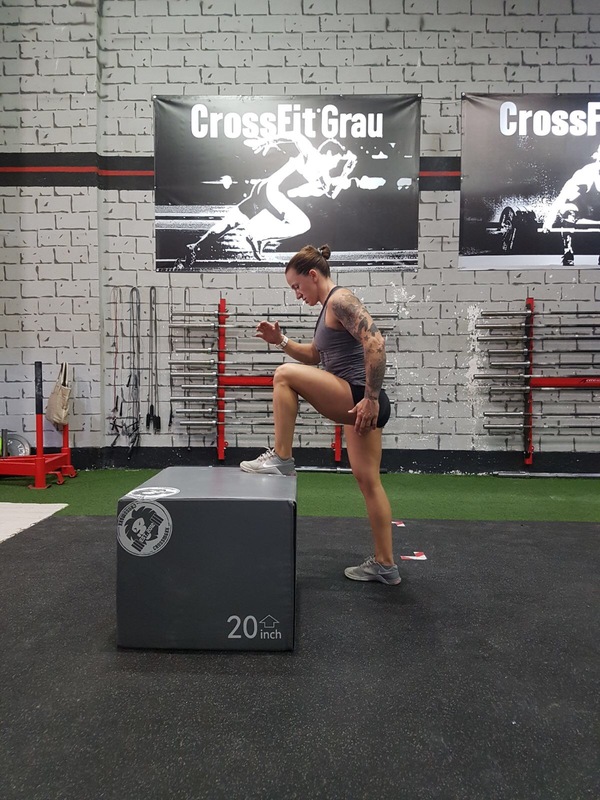 Do a burpee and then step on the box with one leg. Bring your other leg up so that you are on top of the box. Step down with one leg on the other side of the box and then put your other leg to the ground. Immediately do a burpee and repeat on the other side of the box. Is it going well? Then add some speed! Be careful with your shins, unless you have the soft plyo box. With a plyo box you can also work out your arms, chest and core! You do this with the elevated push up. How? Start in a plank position with your feet on the box and your hands on the ground, at shoulder height. Lower your upper body in a push up position so that your chest comes close to the ground. Push yourself up and repeat. The deeper you go, the heavier the exercise becomes! Keep your elbows along your body to train your triceps. For stronger arms and a stronger core! How? Start in a plank position with your feet on the box and your hands on the floor at shoulder height. Tighten your core and bring your left knee to your left elbow. Then bring your leg back to start position and repeat on the other side. We all know this one, right? 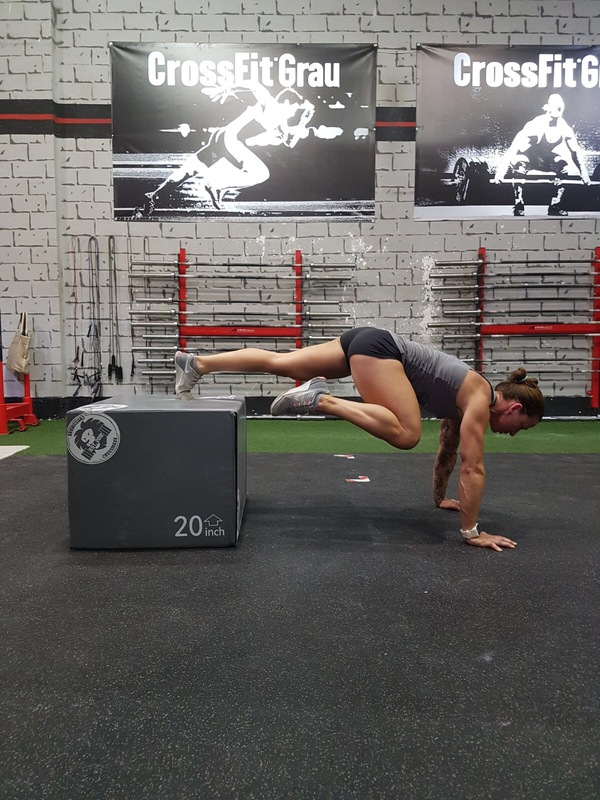 The box jump is good for your stamina and for developing more strength in your legs. How? 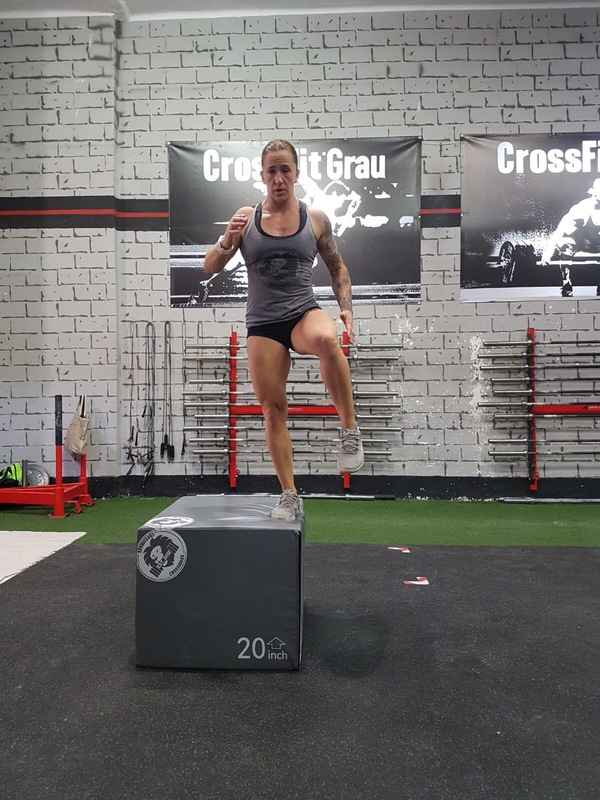 Stand in front of the box and jump on the box, landing with both feet at the same time. Step or jump down and jump back on the box immediately. Start at the lowest option of the box and turn the box to a higher position for a bigger challenge. Want to train your endurance, legs, arms and core? 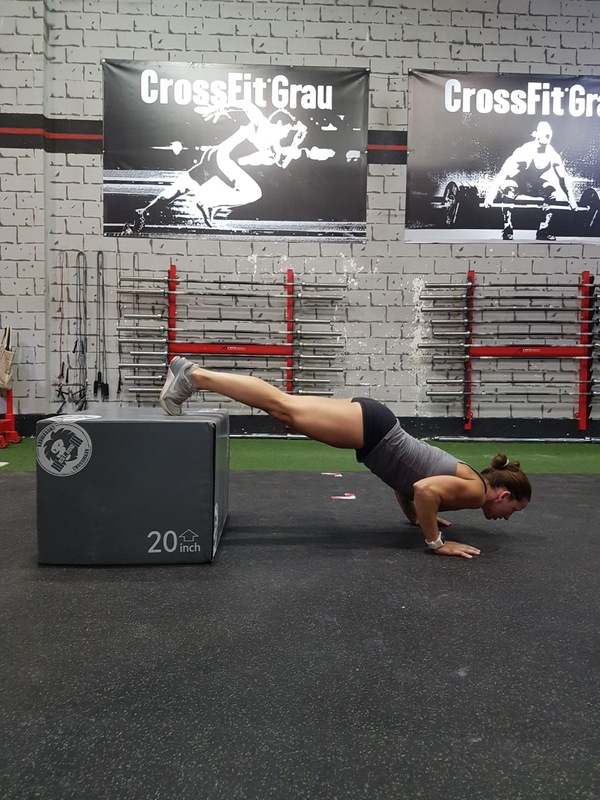 Then the burpee box jump is an excellent exercise! How? Stand in front of the box, lower yourself in a squat position and place your hands on the floor in front fo you. Kick your legs back so you get yourself in a push up positiion and bring your body to the floor. 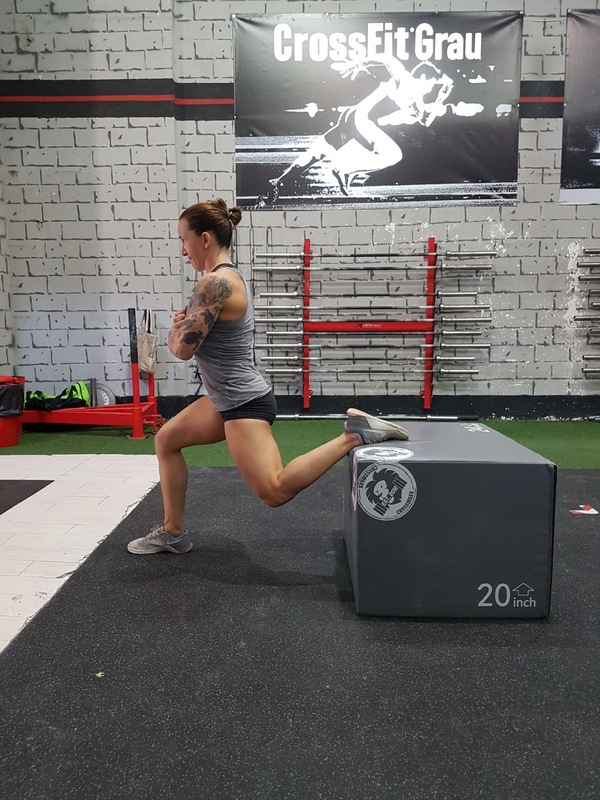 Jump your feet back into a squat position and jump straight onto the box. Jump down on the other side of the box and repeat. Are you looking for a real killer for your legs? Then you can not skip the Bulgarian split squats. How? Stand in a lunge position with a foot on the box. Keep your other foot flat on the ground and make sure your knee is on the same line as your ankle. Lower your body down until your other knee almost hits the ground. Bring yourself up and repeat. Do the same on the other side. Too easy? Then get yourself a kettlebell, sandbag or dumbbell. This exercise can also be made more challenging by holding a bumper plate in front of you. We hope this inspired you to go ahead and try! If you have any questions about our plyo boxes, please feel free to contact us!